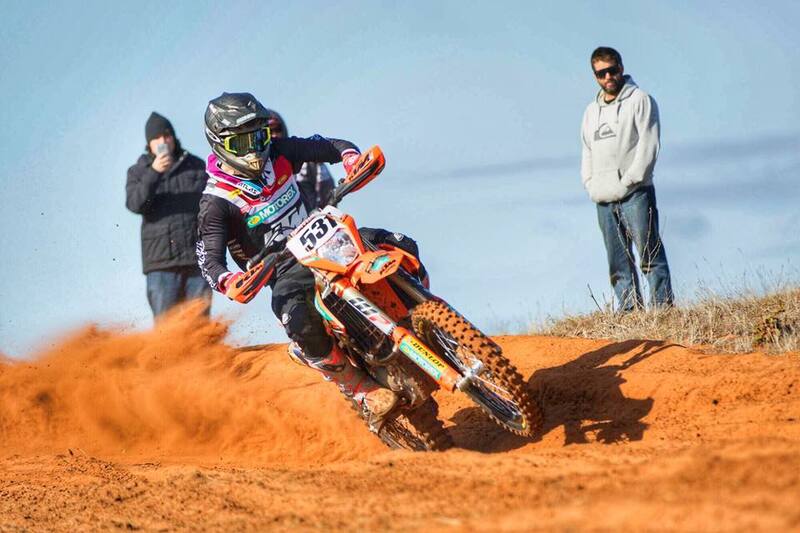 KTM Clean Sweeps Hattah Desert Race. 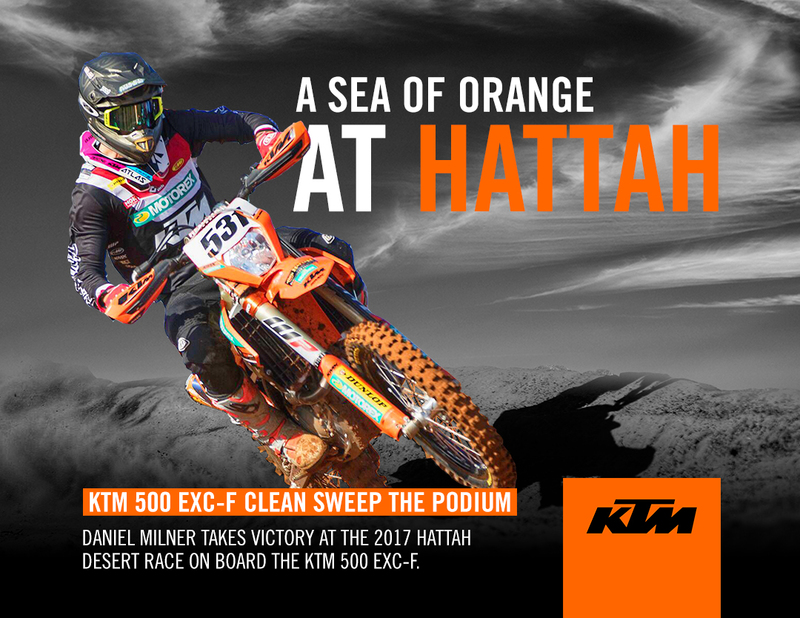 Daniel Milner Wins on 500 EXC-F.
You are here: Home › KTM Clean Sweeps Hattah Desert Race. Daniel Milner Wins on 500 EXC-F. 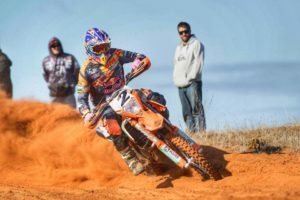 Huge congratulations to the KTM Race Team clean sweeping the outright podium at the #Hattah2017 Desert Race on their KTM 500 EXC-F’s. As expected Daniel Milner  and Daniel Sanders  went head to head throughout with Milner the victor after the chequered flag with Lyndon Snodgrass  rounding out the podium.